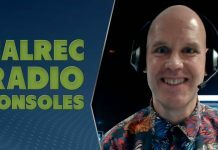 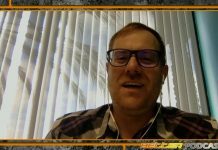 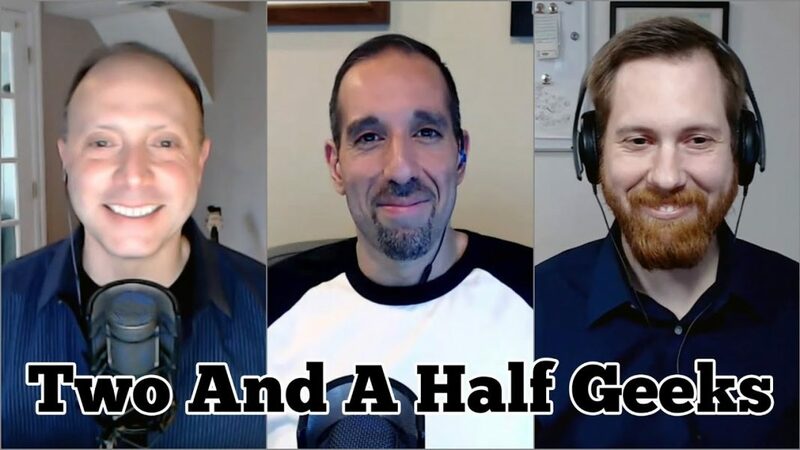 2.5 Geeks Webcast 9/12/18: Apple Follies, Galaxy Watch, XPS 15 9570, Mavic Air, OnePlus 6T, SSDs! 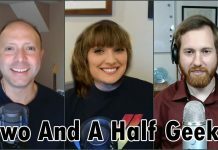 Home Shows 2.5 Geeks Apple Follies, Galaxy Watch, XPS 15 9570, Mavic Air, OnePlus 6T, SSDs! 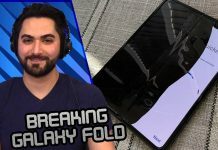 Apple Follies, Galaxy Watch, XPS 15 9570, Mavic Air, OnePlus 6T, SSDs! 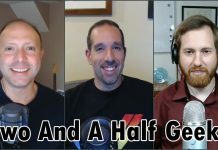 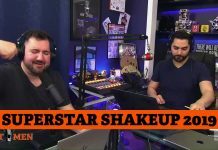 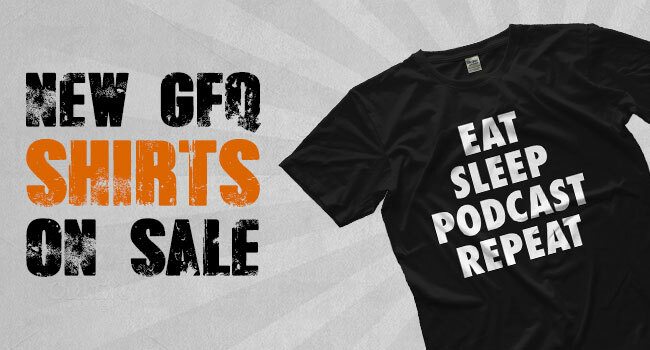 On this episode of HotHardware’s Two And Half Geeks – Marco, Chris and Dave will be poking fun at Apple's follies and announcements from their Gather Round event, taking a look at Samsung's Galaxy Watch, the amazing DJI Mavic Air drone, Dell's potent new XPS 15 (9570), the sleek, fast and beautiful OnePlus 6 and next gen OnePlus 6T, new SSDs from Toshiba and Samsung – and well, more, of course.